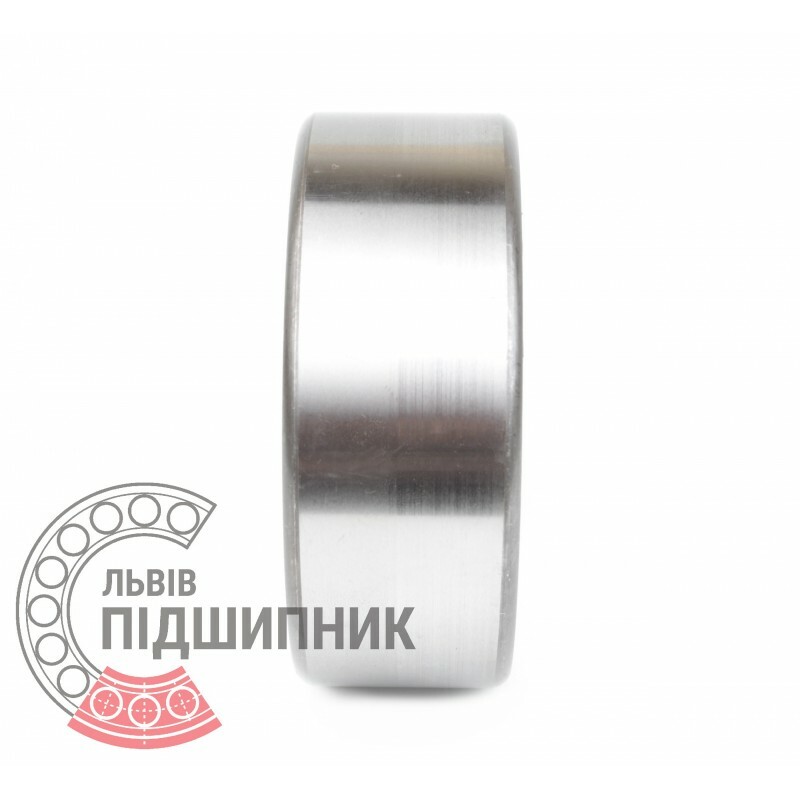 Self-aligning ball bearing 1609 GOST28428-90 HARP, Ukraine. Cylindrical surface of bore. Without adapter sleeve. Dimensions: 45x100x36 mm. 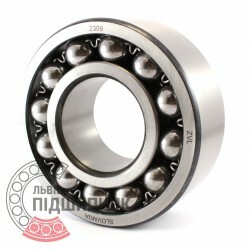 Corresponds to the bearing 2309 DIN630. Net product price: 265,98 грн. Gross product price: 319,18 грн. Hurry up! Last items in stock! 319,18 грн. Self-aligning ball bearing 2309 ZVL Slovakia. Dimensions 45x100x36 mm. Corresponds to the bearing 1609 GOST 28428-90. Net product price: 447,48 грн. Gross product price: 536,98 грн. 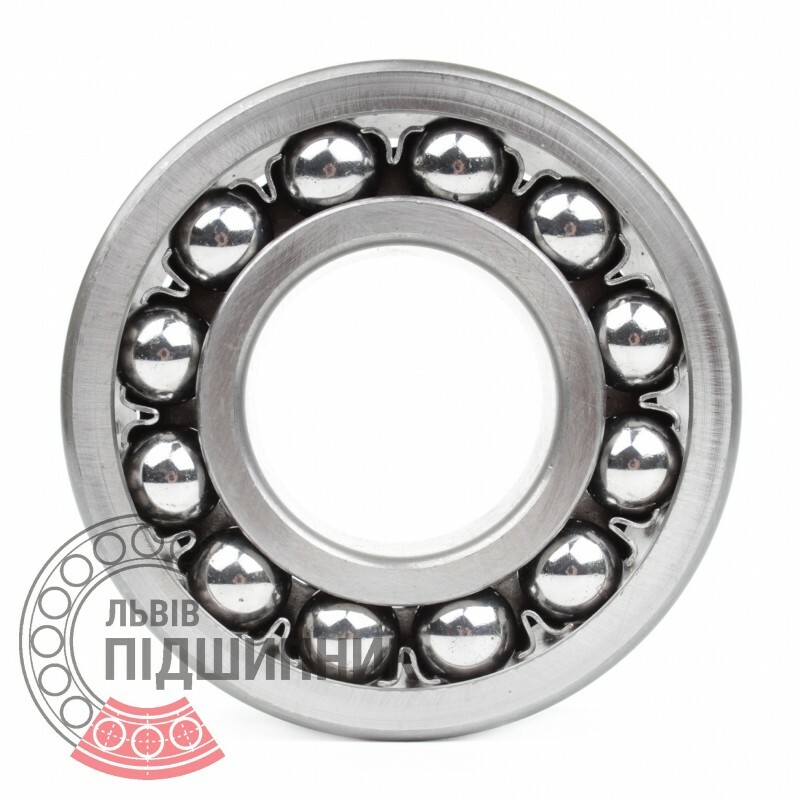 Self-aligning ball bearing 1609 GOST28428-90 SPZ, Samara, Russian Federation. Cylindrical surface of bore. Without adapter sleeve. Dimensions: 45x100x36 mm. 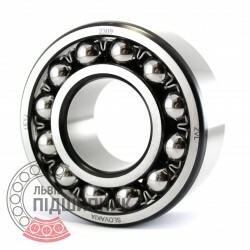 Corresponds to the bearing 2309 DIN630. 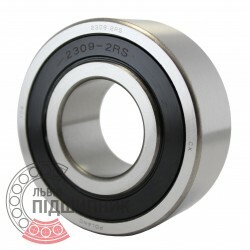 Self-aligning ball bearing 2309 CPR China. Dimensions 45x100x36 mm. Corresponds to the bearing 1609 GOST 28428-90. 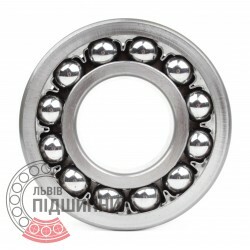 Self-aligning ball bearing 2309-2RS CX Poland. Dimensions 45x100x36 mm. Corresponds to the bearing 1609 GOST 28428-90. Net product price: 377,52 грн. Gross product price: 453,02 грн. 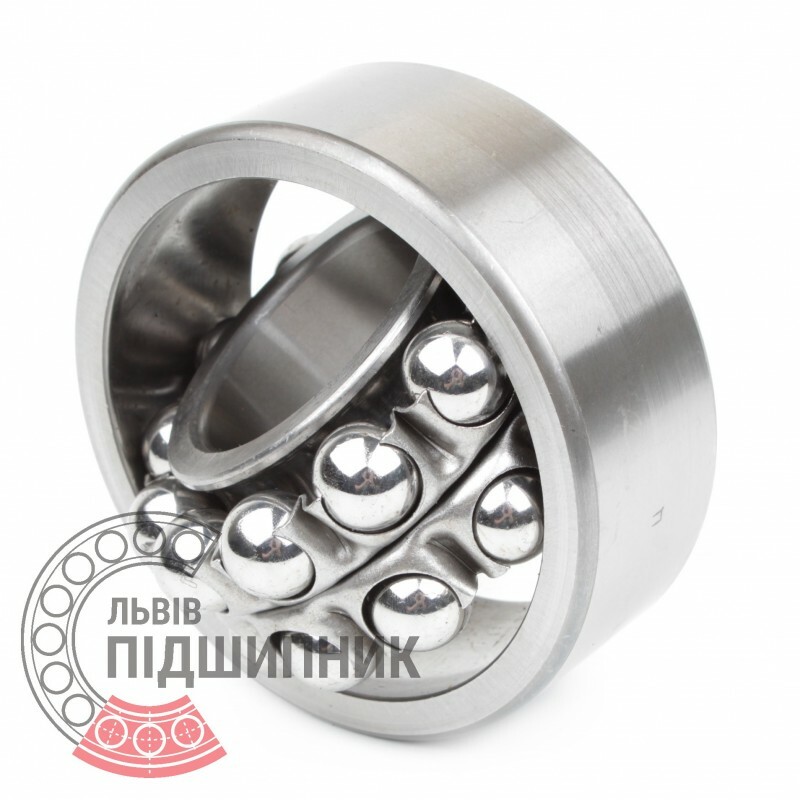 Self-aligning ball bearing 2309 Kinex Slovakia. Dimensions 45x100x36 mm. Corresponds to the bearing 1609 GOST 28428-90.